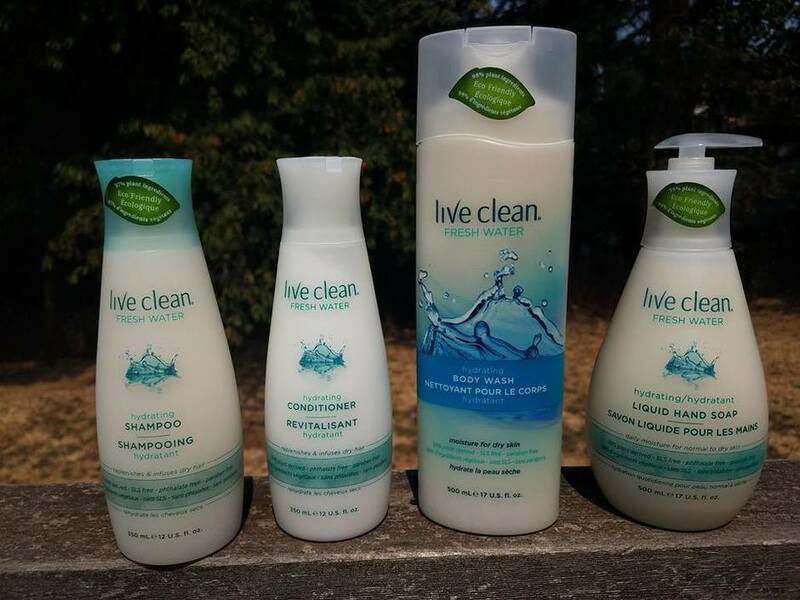 I have not tried the Live Clean products yet. I am not sure if the Clinique products I use are plant based or not. No, I have not tried Live Clean products. This is the 1st time I have heard of them, Thank you for the review. No I haven't but these sound really nice! I have not tried these products. I'm not sure I have ever used totally plant based skin care products. I have not tried the Live Clean products. I don't think the skincare products I've used are plant based. 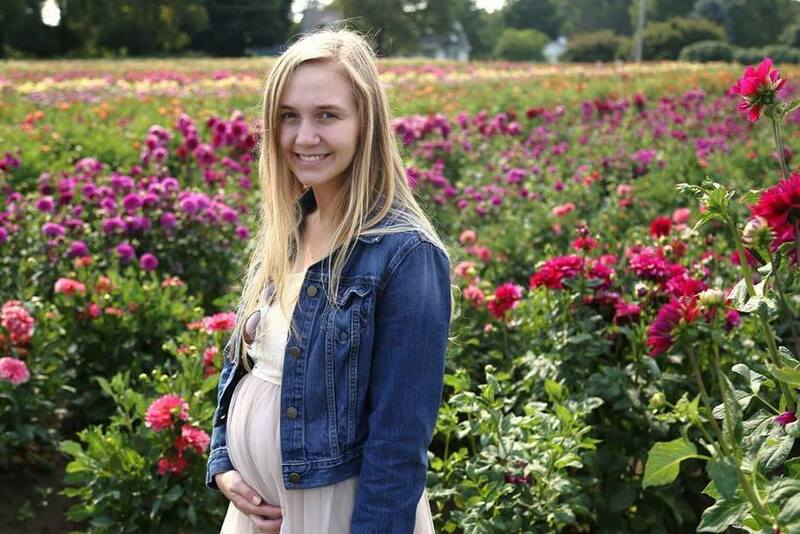 I used to love a line called Rachel Perry, but that was ages ago. I haven't tried Live Clean. I haven't tried Live Clean products yet. Thanks for the chance. No, I haven't tried Live Clean products, but they sound great. I use essential oils, organic toothpaste and organic deodorant. I have not tried Live Clean products, but I would like to. I haven't used any plant based skincare, but I would love to try some new products. Thanks for the giveaway! I have not tried them. I don't use plant based skincare as of right now, but I would love to try it. I haven't tried Live Clean but we are trying to go more plant based and earth friendly so I am interested in trying them. I have not tried Live Clean before. I love eclos products, they have apple stem cells. I have not tried or heard of this company before. I like Boscia. I've never used Live Clean. I have used Perfectly Posh in the past. I have never tried this brand before. I haven't really tried any plant based product before. I have not tried Live Clean yet. 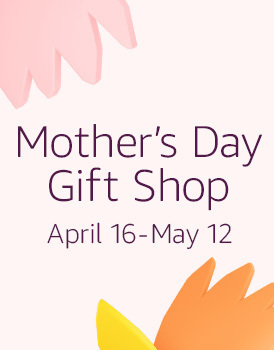 I've used Aleavia before, and it was a nice product. No, I have never tried live clean products. Yes I have tried the shampoo and conditioner. I have never tried these products. I doubt that I have ever used any product that was totally plant based, but aloe as a component is something I look for. I haven't tried it before but the product sounds great! I usually buy whatever is on sale. I've never tried them, I like Perfectly Posh. I have not used any Live Clean products; but I would love to try them out. I don't think any of my skincare products are totally plant based. I have never heard of or used this product, but would love to try them. I have never tried live clean but definitely would love to. I haven't used plant based products like this and I'm curious about the difference in how well they work. I have not tried any live clean products but would love to! I have not tried any of these products. I am interested in learning more about them. 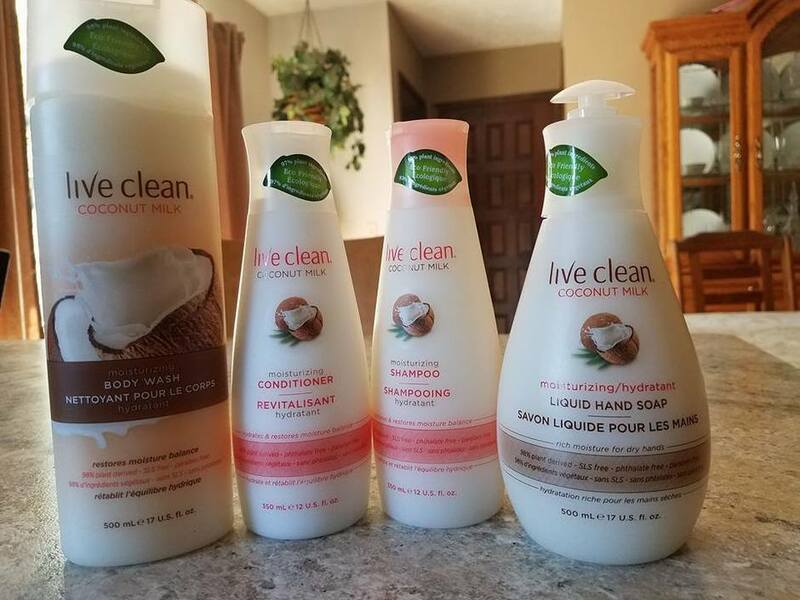 I use many of the 7th generation products but have not used or heard of the live clean products but would love to try them! I have not tried them but I would like to. Looks like a great selection. I'm not familiar with the Live Clean brand. I'd love to try the body wash. I have not yet But I do use a plant base protein drink. I have not yet used these products, but I am definitely interested in trying them. I have not used these products. I would try them. I have never tried them but I want to now. I like how they would be so much gentler on my skin than the ones I use now. 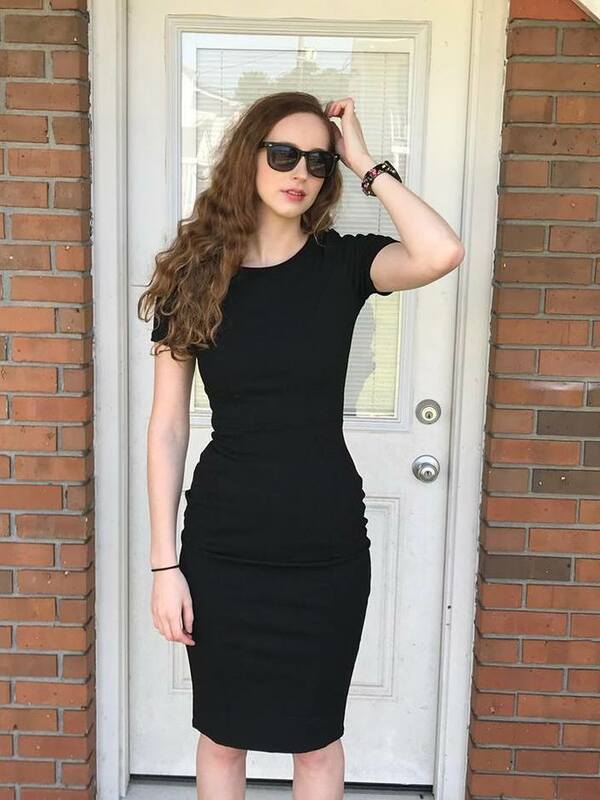 I have not tried Live Clean products or plant-based skin care products . No I have not tried Live Clean products. I do not currently use any plant-based skin care products or know which ones are best. We haven't used Live Clean products. 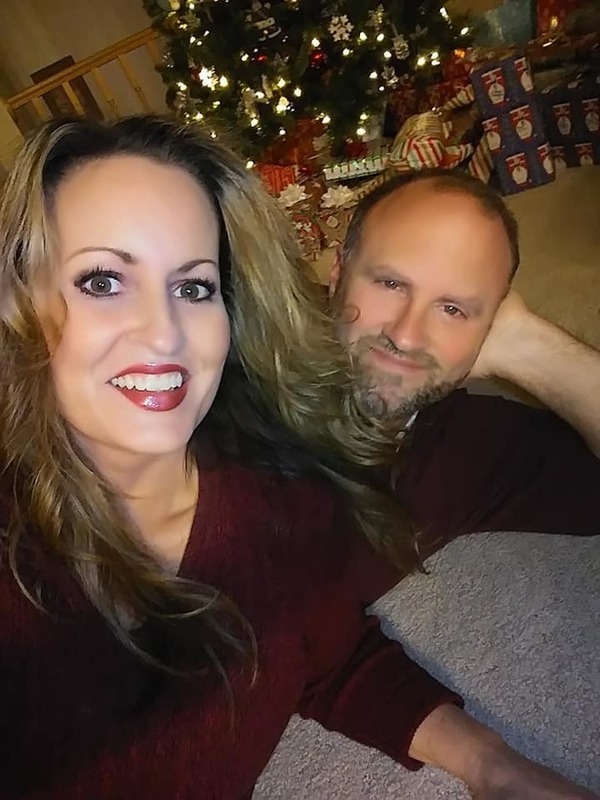 We haven't used plant based products. Their are not readily available here. I have not tried Live yet, but I would love to try the floor cleaners first. 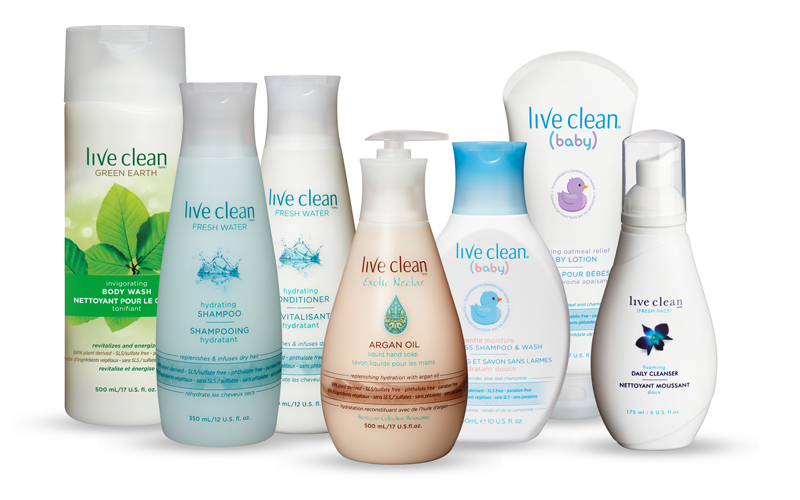 Have you ever tried Live Clean products? What plant-based skin care products do you like the best? I have no idea what skin care products are plant based.